Ken Garff Used is ready to serve you! Find us in West Valley at 3500 S Bangerter Highway. We are conveniently located close to many Utah cities in the Salt Lake Valley, including Midvale, Taylorsville, West Jordan, South Jordan, Holladay, Riverton, and Draper. 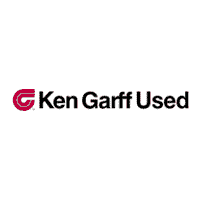 If you are interested in a either a new OR a used car, Ken Garff Used can give you the best prices and best values on tons of different makes and models. So if you need to service your used car, buy manufacturer parts or need to take your vehicle to one of our certified collision centers, Ken Garff Used is the place to go. 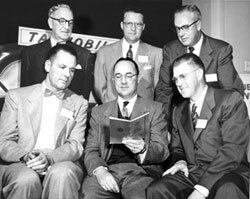 Ken Garff started his automotive business back in 1932 in downtown Salt Lake. 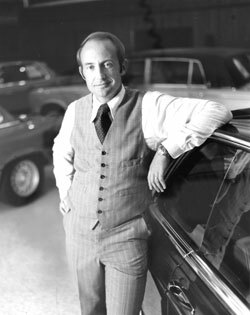 Ken was committed to customer service and founded his dealership on the principles of honesty and integrity. Ken wanted every customer to have a great experience and was well-known for his personalized approach to customer service. Today, The Ken Garff Automotive Group has more than 50 dealerships throughout Texas, Utah, Michigan, Iowa, California, and Nevada. The group is still centered on customer service and their slogan, “We Hear You,” speaks volumes about their dedication to creating lifetime customers.